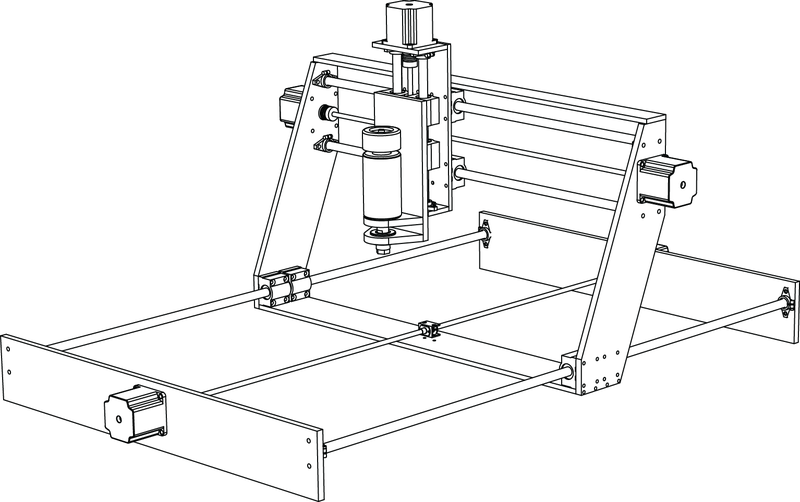 I'm working on a new design for a homebrew CNC mill. At roughly a 2x3 feet cutting area, I'll be able to use this to produce larger parts than I've been able with my 3D printers and smaller CNC machines. 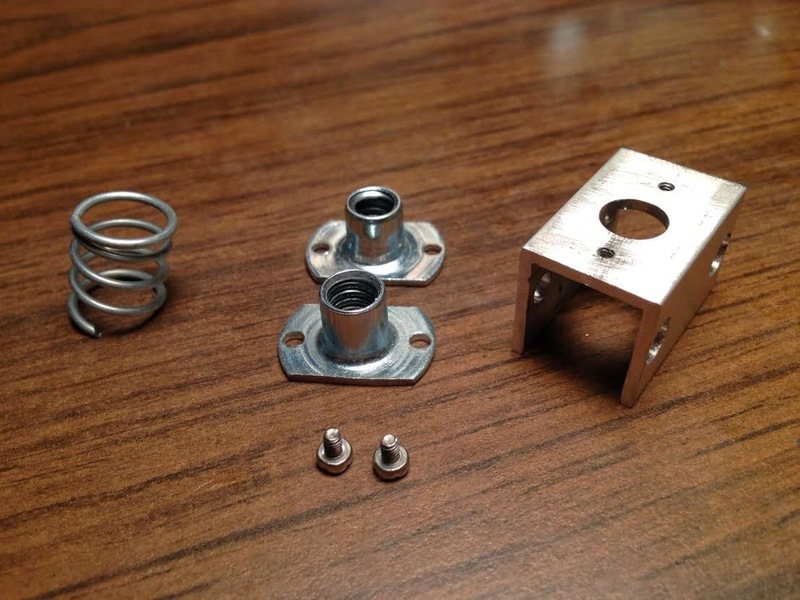 I came up with a low-cost, DIY solution for anti-backlash nuts. 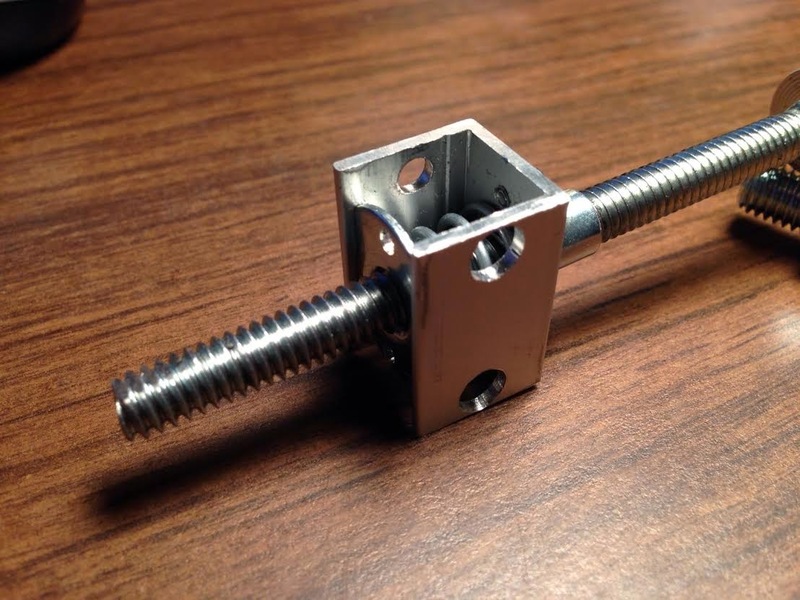 These, along with a lead screw, transfer the stepper motor's radial motion to linear motion for each axis - and are typically pretty expensive and hard to source with custom dimensions/specifications. The ones I came up with, pictures above, total about $3.00 each, and are solely made up of components sourced from my local True Value hardware store! I'm waiting to finalize the mill design until some of the pre-fabbed components arrive in the mail. I'll then do some mock-ups and double-check measurements to make sure cutting parts and the final assembly will go smoothly. I'll post more updates in July, when I return from overseas! First Stop: Los Angeles, USA. Technically we just have a layover in LA, but it is long enough that we'll be able to hang out for a few hours and visit Louisa's brother. Third Stop: Beijing, China. We'll be taking a bullet train to Beijing, where we plan on seeing the Great Wall and exploring more generally Chinese customs in one of the country's best-known cultural hubs. 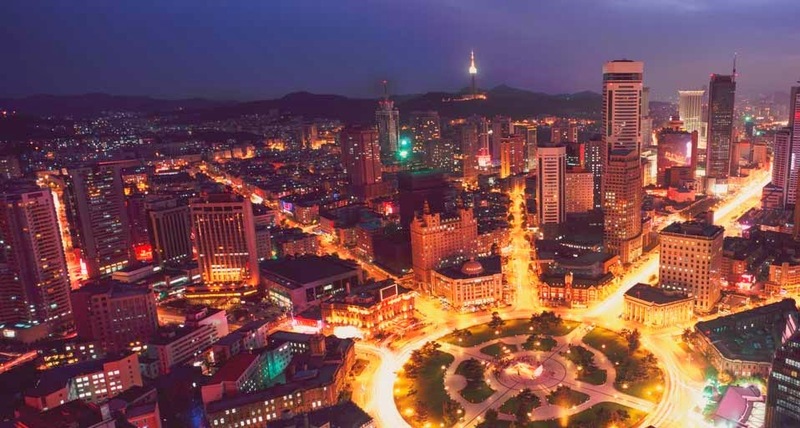 Final Stop: Dalian, China. A business city - where the 3D Printing conference is taking place. As Dalian is a coastal city, Louisa and I plan on finishing our adventure with a swim in the Pacific Ocean. DFRobot: China's equivalent to Sparkfun, with offices in the Pundong district of Shanghai. Xin Che Jian: China’s first hackerspace. I am hoping to attend one of their regular workshops in DIY hardware, software and/or digital fabrication. 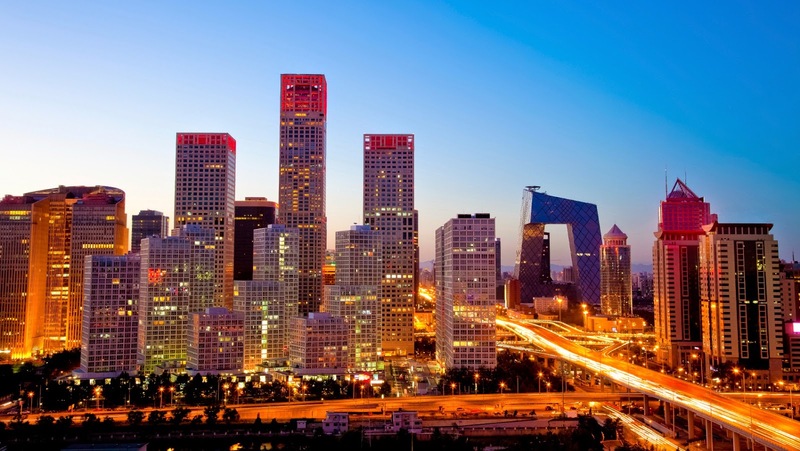 Beijing Lu: This district is Shanghai's largest marketplace for electronics and hardware. 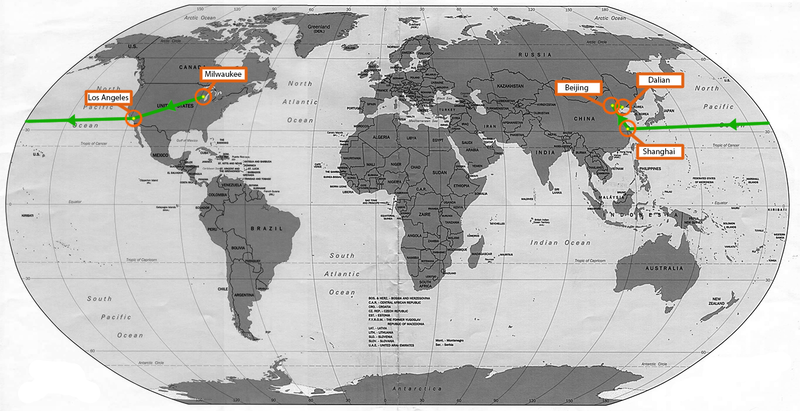 Perhaps my most highly anticipated destination! I'll be blogging my travel experiences during/after my trip!